Summer is the most inspiring season here at Sant’Anna Institute (Sorrento, Italy). We are welcoming Faculty-Led groups from many different American universities in a variety of academic fields and giving all of them the opportunity to combine traditional in-class learning with practical experiences, guest lectures, and unique visits. : immersion in the local ancient culture and civilizations through focused field trips in Pompeii, Ville Stabiae and Naples. Business program – University of Northern Iowa: visits and interviews with managers of a variety of businesses: five-star hotels, beach resorts, travel agencies, olive oil and mozzarella factories. Communication program – Colorado State University: on-the-field observation of non-verbal communication in public places: square, churches, restaurants, etc. Culinary Arts program – Delaware Technical Community College: visit to a two Michelin-starred restaurant with the occasion to talk to the chefs. Cooking classes in local farms and bakeries. Education program – Bowling Green State University: assistance to our English language teachers in local middle and elementary school classes. Hospitality, Tourism and Culinary program – Johnson & Wales University: Daily experiences with Italian professionals in their field of studies through visiting Michelin-starred and renowned restaurants, five-star hotels, meeting venues, pasta and other local product factories, holiday farmhouses. Italian Cinema program – Wake Forest University: cultural immersion through language activities, historical trips and visits to locations that have been movie sets in the past. 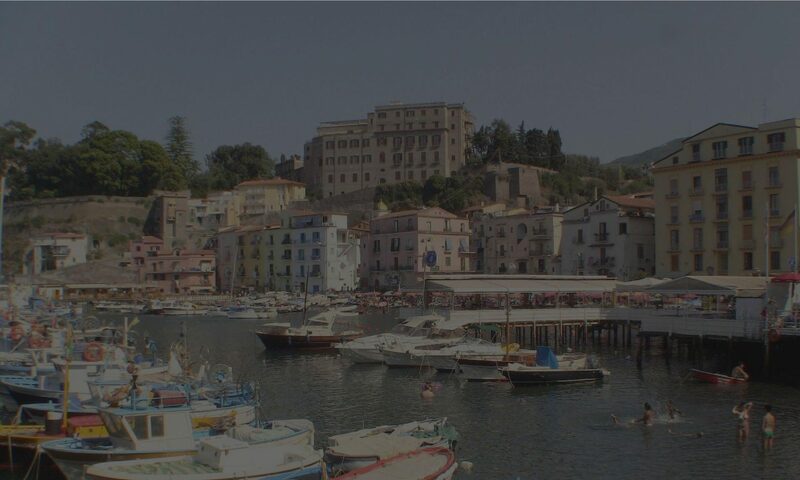 Italian Cultural Studies program – University of Connecticut program: full-immersion in the Italian culture through daily life and field trips. Law program – Sturm College of Law – University of Denver: guest lectures by Carabinieri (local police force) and local lawyers. Visit to local courthouses. 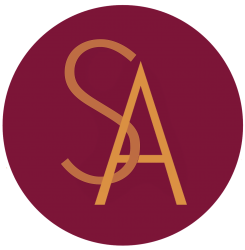 Having a local partner like Sant’Anna Institute opens a wide range of possibilities for students to learn directly from the field, meet professionals, and have the experience of a lifetime. Please contact us for more information, references, or to request a custom Faculty-Led Program. We look forward to hearing from you! Next PostNext Where’s the WIFI?